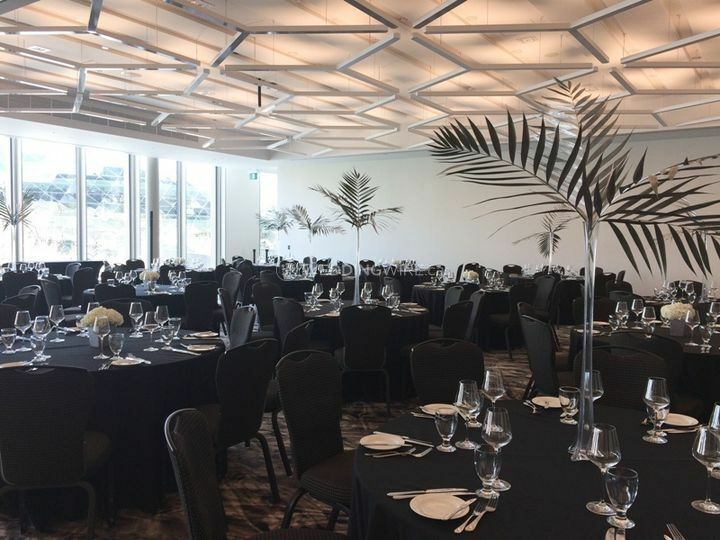 National Arts Centre ARE YOU A VENDOR? 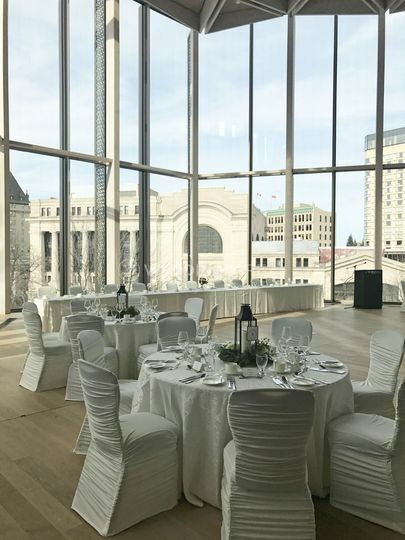 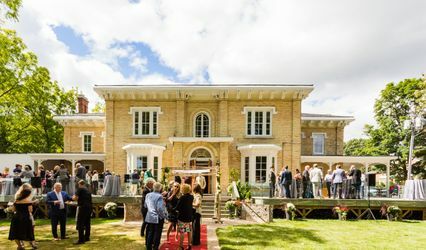 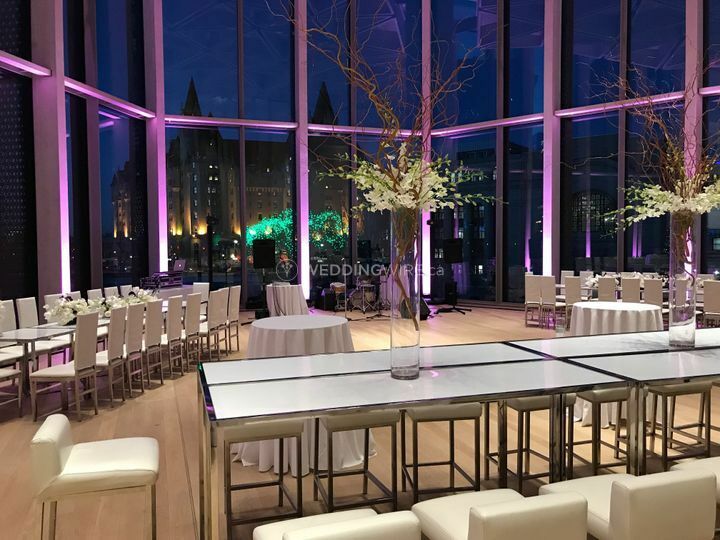 Located in Ottawa, Ontario, National Arts Centre is a beautiful venue that specializes in creating stunning weddings and special events in its newly renovated event spaces. 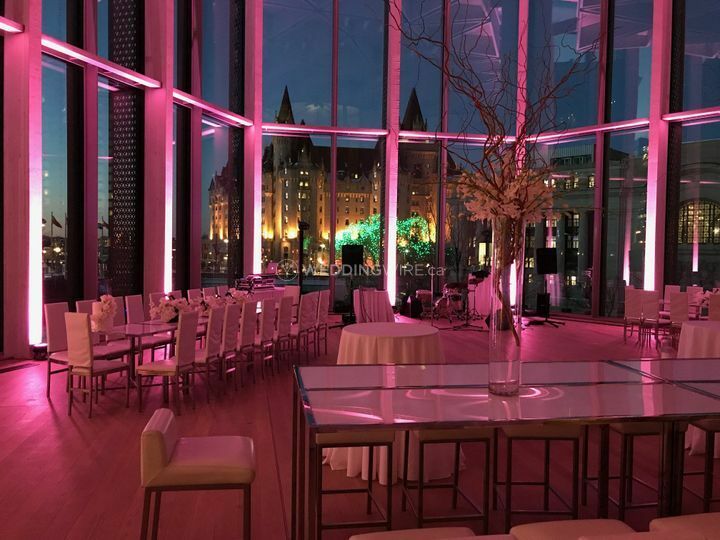 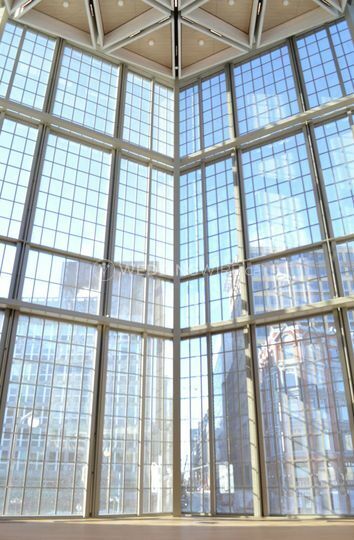 These modern spaces with floor to ceiling windows has hosted a multitude of events due to its exclusive location. 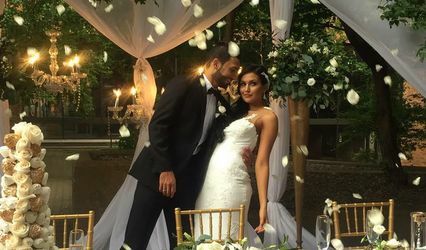 Their skilled team of professionals include dedicated event coordinators and a fine catering team that will create a successful wedding celebration. 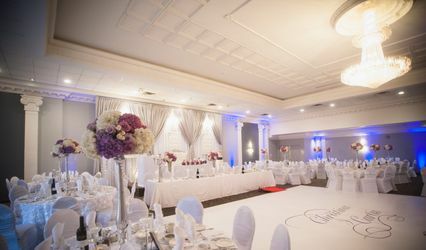 The facilities found at this wedding banquet hall venue include 4 event spaces of varying capacities. 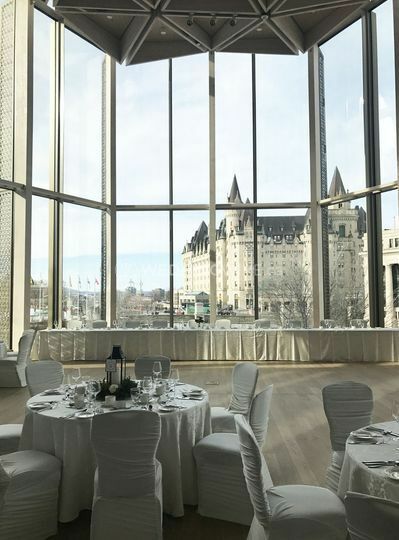 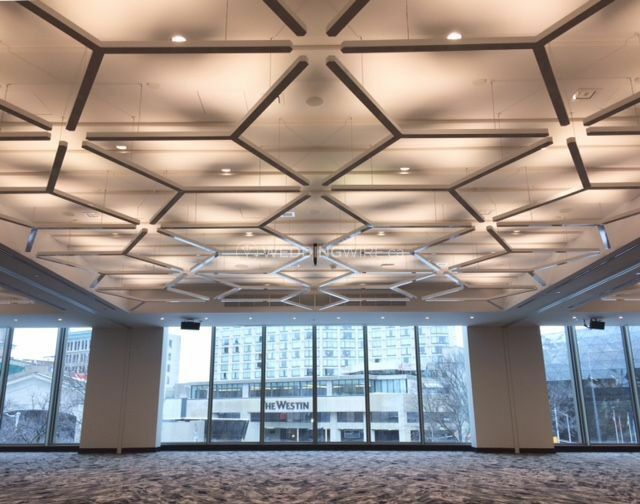 These spaces include the O'Born Room (max capacity 250 guests), Le Salon (max capacity 150 guests), Lantern Room (max capacity 120 guests) and the Canada Room (max capacity 1,500 guests). 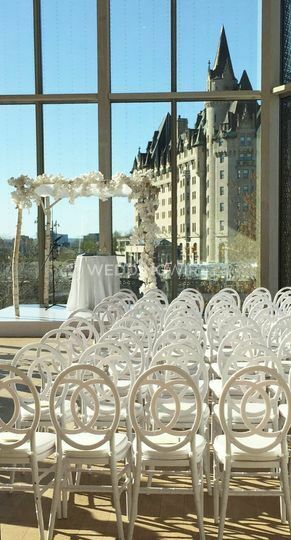 National Arts Centre offers brides and grooms a seamless experience on their big day. 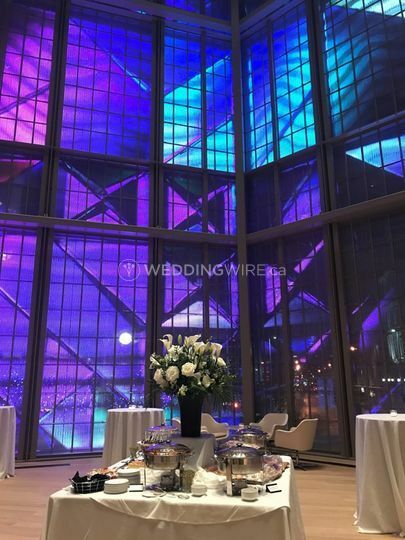 The services they offer for weddings include cake, catering / bar, clean up, event planning, event rentals, liability insurance, lighting / sound and set up.